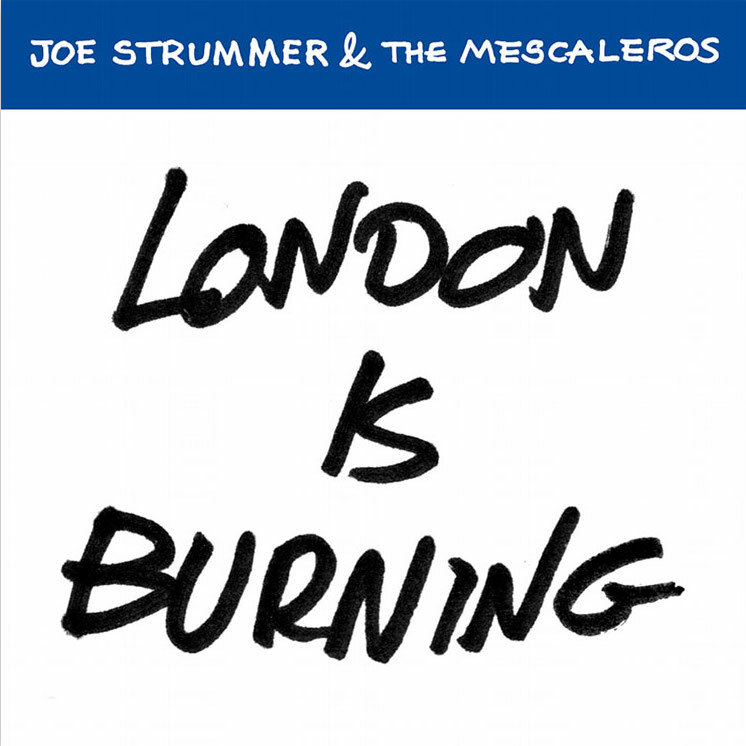 Duff Review: Joe Strummer & The Mescaleros "London Is Burning"
In advance of Joe Strummer 001, the new 32-track collection of his somewhat rare and unreleased (12 of them!) 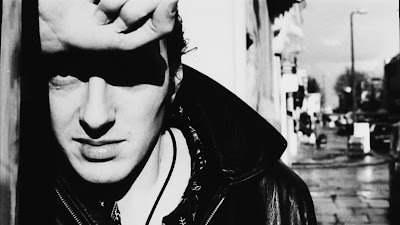 pre- and post-Clash (Mark 1) music, comes the new single "London Is Burning"--a truly fantastic, (punk) rocking alternate version (with an incredible Midnight Oil-sounding bass line) of the subdued and ballad-y "Burnin' Streets" that appeared on his posthumous 2003 album with The Mescaleros, Streetcore. There's also this great turn of a phrase in the break: "There's a love triangle on a two-way street"; and this verse filled with still relevant uncertainty and disorientation: "A century that's hardly on its feet/The late news breaks early/Does the sun rise from the West or from the East?" Here's hoping there are other revelations like this in Joe Strummer 001. 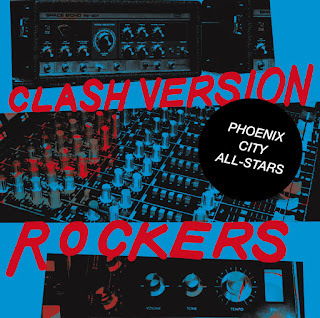 Note: This 45 is one of the extra goodies offered with the deluxe version of this compilation, but copies of this single are available from joestrummer.com. David Hillyard and The Rocksteady 7 - Record release show! 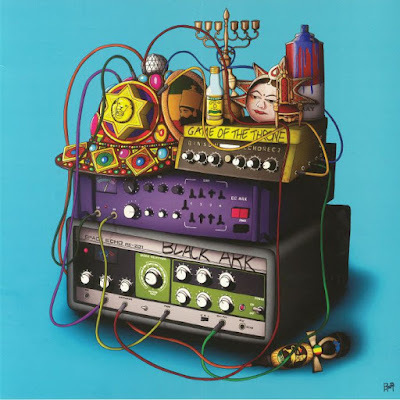 The three tracks on the Game of the Throne EP--which were licensed from Mad Professor's Ariwa label--appear to have originated from the same sessions that produced the recent Black Ark Classics in Dub album from Mad Professor and The Robotiks featuring Lee "Scratch" Perry. 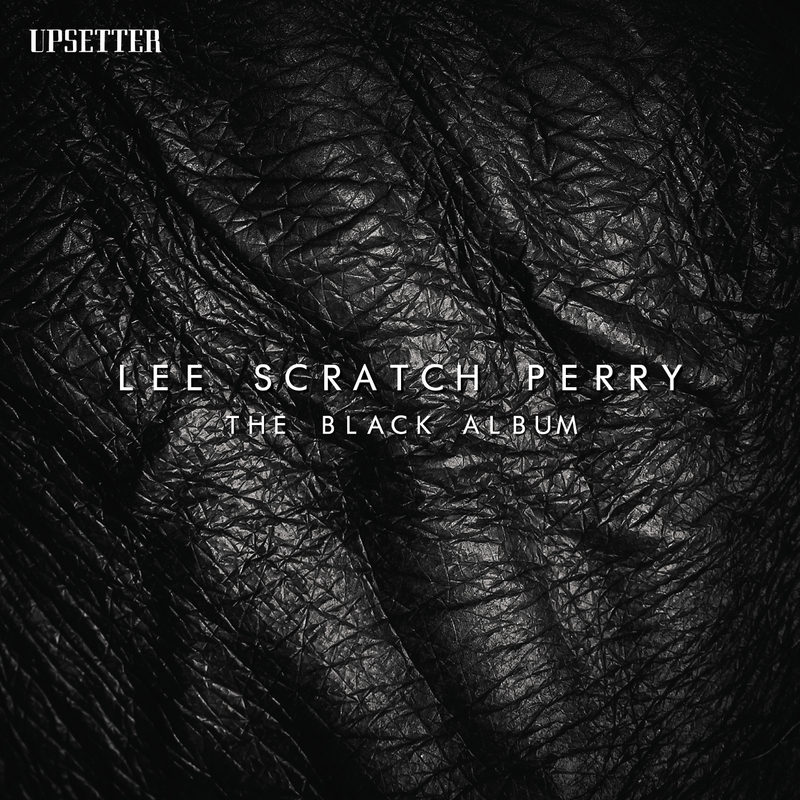 "This is the Upsetter" is a fairly straight-forward, but enjoyable dub version of Perry's 1968 rocksteady cut "The Upsetter"--his first release for Joe Gibbs' label after breaking with Studio One (and aimed at squarely at Clement "Coxsone" Dodd for not giving him enough credit and money for his productions for Dodd). More compelling are the dubs of the paranoid/grudge-filled "Evil Tongues" and fantastically left-field "Soul Fire" (both from Scratch's phenomenal 1978 Roast Fish Collie Weed and Corn Bread album), renamed here as "Lion's Share Dub" and "Game of the Throne." 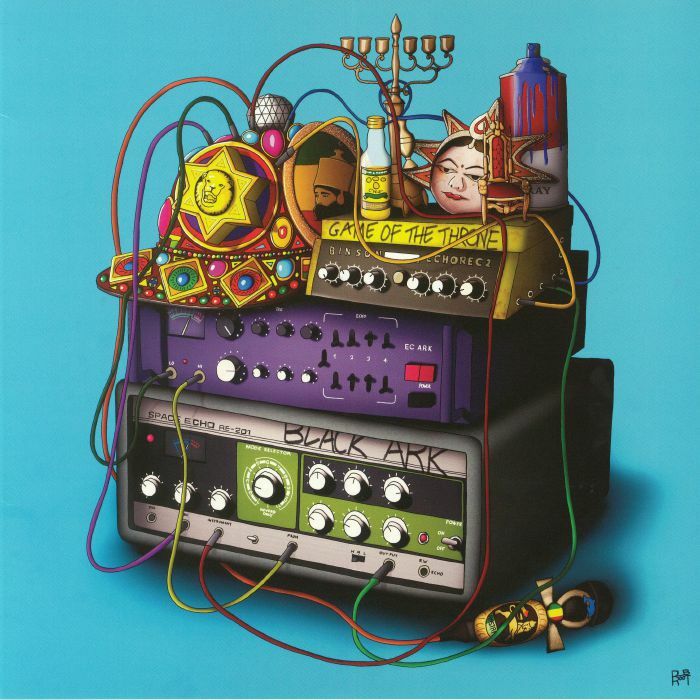 Surprisingly, "Lion's Share Dub" is devoid of spoken or sung commentary--no grievances aired here--but it's a terrific Black Ark-ish dub instrumental. The highlight of the EP is "Game of the Throne," which transforms this previously quirky (but awesome) track into one with a serious, danceable (!) groove that offers praises to Jah ("Lord of lords/King of kings/Word of words/God of gods") and invokes the sacrificial/cleansing religious aspects/connotations of fire with righteous Old Testament punishment ("God will be speedy/And burn all the greedy/And save the needy"). Perhaps not essential, but Perry obsessives will absolutely want this. Lee "Scratch" Perry and Subatomic Sound System: 45th Anniversary Performance of "Blackboard Jungle Dub"
Sean Flowerdew, organizer of the long-running London International Ska Festival (and member of such illustrious bands as The Loafers, Pama International, and Phoenix City All-Stars), has launched a crowdfunder to help keep the festival (whose very existence is being threatened by its debt burden). I'll let Sean make his pitch below (do read it, please), but I do want to let you know that there are all sorts of simple and rewarding ways for you--ska fans worldwide--to help Save the London International Ska Festival. You could do this by donating £5 for a raffle to take place this October (with prizes ranging from a £250 voucher to Merc clothing, a 250 voucher to Modfather clothing, a Trojan Records bundle, a Greensleeves Records bundle, a Cherry Red Red Records ska bundle, tickets to LISF Clash tribute or 2 Tone Thames cruises, signed LPs from Lynval Golding, Toots Hibbert, Mad Professor, and others, a subscription to Do The Dog Skazine, and much more! 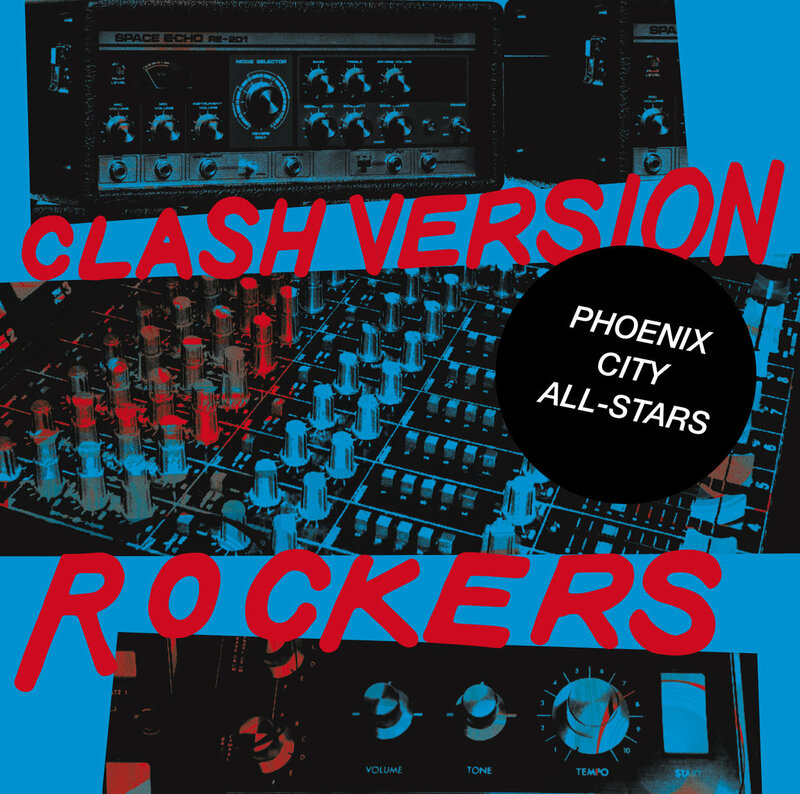 ); pre-ordering the fantastic new Rudies All Around 18-track international ska compilation (CD, LP, digital) or the much-antipated Clash Version Rockers by the Phoenix City All-Stars (both albums start shipping out around September 21, 2018); or if you're planning to be in London or live there, consider buying advance tickets for one of the LISF club nights or river cruises this fall! I've already pre-ordered the Rudies All Around and Clash Version Rockers albums and am about to pick up one of those raffle tickets (since you've got to be in it to win it). The Save the London International Ska Festival crowdfunder campaign only lasts until September 18, 2018, so if you want to do your part, you really do need to act now. Sean Flowerdew: "I founded The London Intl Ska Festival in 1988. 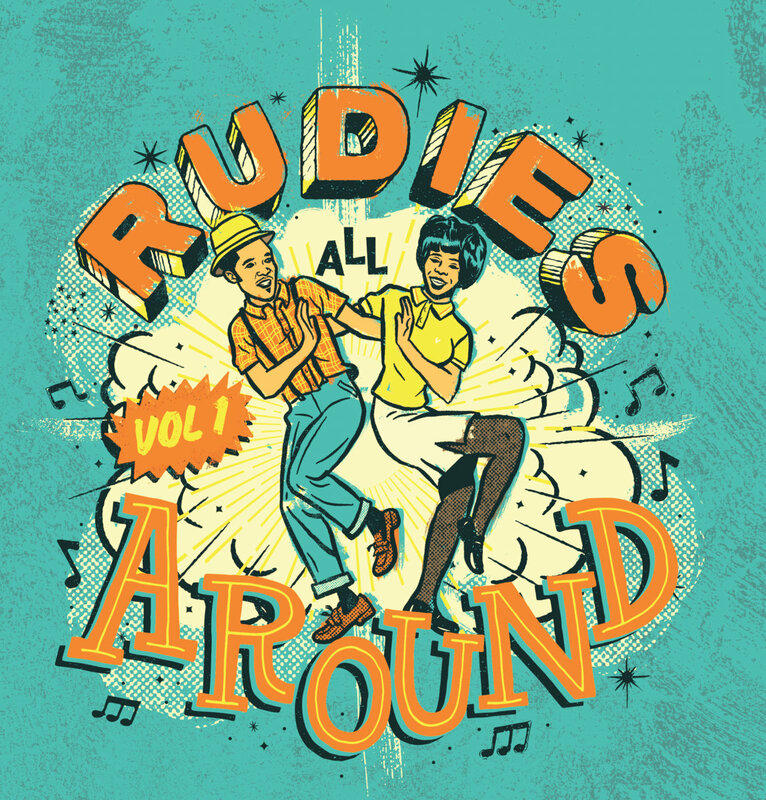 Since then we've celebrated all things ska, from its roots in mento, calypso and rhythm & blues and onward through its evolution into rocksteady, reggae, dub, 2 Tone, skapunk and beyond. Since 2011 the festival has been operating with substantial debts, which despite some great support and fundraising still total over £50,000. In the last 8 years, although I haven't ever taken a penny from the festival or been paid for any of the work, I have been able to keep the festival going year to year and paying off debts as I go. This unfortunately has taken its toll and I can no longer afford to fund the festival by myself. So I'm reaching out to ska lovers around the world, to people who see the importance of our historic festival and to all the people who have enjoyed the shows over the last 30 years. The aim of this crowdfunder is to try and #SaveTheSkaFest and clear the historic debts once and for all. 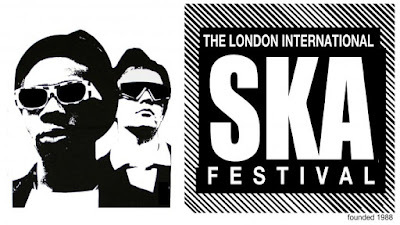 Then The London Intl Ska Festival can move forward and continue to programme world-class and world-exclusive shows. You can help in a number of ways. 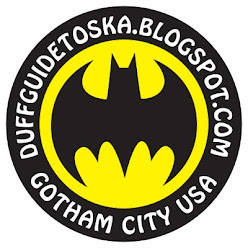 You can donate using this campaign, or purchase any one of our rewards which include badges, our compilation CD & LP Rudies All Around (featuring 18 fantastic bands from 13 countries), or tickets for any one of our events (all listed in the rewards). I will also be adding some more rewards next week. Over 30 years we have hosted some of the greatest names in the genre including 2 Tone members from The Specials and Madness, plus The Selecter, The Beat, Jerry Dammers and Rhoda Dakar. 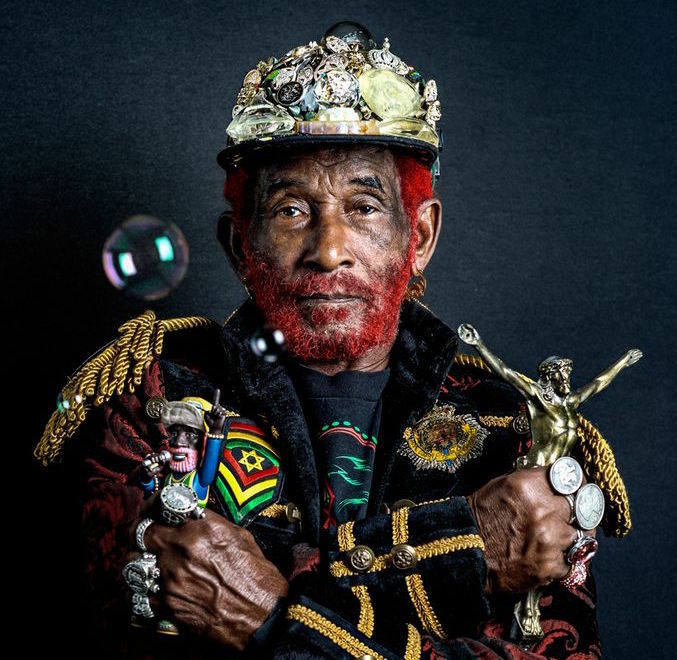 We've had Jamaican legends: Prince Buster, Alton Ellis, Delroy Wilson, U-Roy, The Skatalites (starring Tommy McCook, Roland Alphonso, Lloyd Knibb, Lloyd Brevett, Dizzy Moore and Lester Sterling), Lee Perry, Horace Andy, Desmond Dekker, Ken Boothe, Doreen Shaffer, Derrick Morgan, Laurel Aitken, Keith & Tex, Ken Parker, Rico Rodriguez, Derrick Harriott, Bob Andy, Marcia Griffiths, Dennis Alcapone, Dave & Ansel Collins, The Pioneers, The Clarendonians, Otis Gayle, Owen Gray, Freddie Notes, Stranger Cole, Ranking Joe, BB Seaton (Gaylads), Twinkle Brothers, Clive Chin (Randys), Gladdy Wax sound system, Vin Gordon and Channel One sound system. And 100s more including; Steel Pulse, Misty In Roots, Judge Dread, Bitty McLean, Caroll Thompson, Christopher Ellis, Dreadzone, Zion Train, The Skints, Pama International, Don Letts, David Rodigan, James Hunter, The Pietasters, The Toasters, African Head Charge, Dennis Bovell, Gentlemans Dub Club, Babylon Circus, Dub Pistols, Brinsley Forde (Aswad), The Hempolics, Jazz Jamaica, Mad Professor, The Loafers, Potato 5, Hotknives, Ska Cubano, Wrongtom, Manasseh, Sonic Boom Six, Chris Murray, to name a very few. 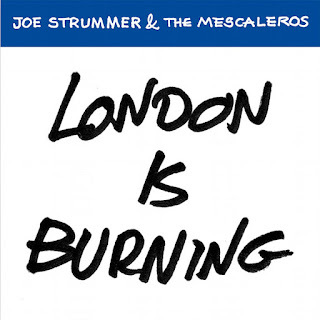 We have hosted shows in iconic London venues including; the Victoria & Albert Museum, The Forum, 100 Club, The Astoria, The Brixton Fridge (now the Electric), O2 Academy Islington, Islington Assembly Hall, Dixie Queen paddle steamer, Camden's Dublin Castle, Jazz Cafe, Dingwalls, Electric Ballroom and Barfly. I would love to continue the festival. The next one is in the diary for 18-21 April 2019. If you'd like to see The London Intl Ska Festival continue please support if you can afford to and share this campaign with anyone you know who loves ska!"